Lithium-ion batteries have long been the backbone of electronics. Now, however, something more powerful and sustainable is needed. Researchers believe that this problem could be solved by the creation of a lithium-oxygen battery. 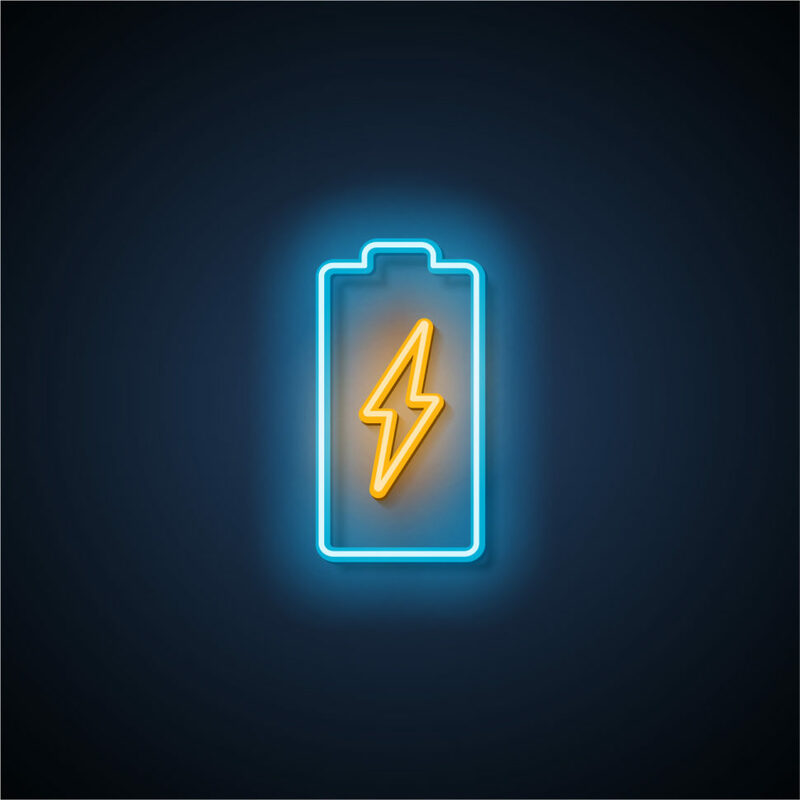 Addressing major issues limiting the technology’s commercialization, chemists have created a lithium-oxygen battery that lasts longer and packs more energy. Many technologies, such as electric and autonomous vehicles, drones, smartphones, and electronics in general, are now constrained by large, heavy, and short-lived batteries. Promised to be lightweight, compact, and almost infinitely rechargeable, lithium-air batteries could theoretically do away with most of the shortcomings of current energy storage technologies, especially lithium-ion batteries. However, lithium-air batteries themselves, as a concept, suffer from some issues that delay their entrance to the market scene. Now, researchers at the University of Waterloo (Canada) may have cleared the biggest hurdles getting in the way of Li-air tech. Lithium-air batteries run on ambient air, more specifically the oxygen in the air, to activate the electrochemical reaction that generates power, hence their other name, lithium-oxygen batteries. The problem is that during the discharge of a lithium-oxygen battery, the oxygen produces compounds (superoxide and lithium peroxide) that react with and corrode the components of the battery. As these reactive compounds consume the organic electrolyte, which enables the transfer of ions between the electrodes, the li-oxygen battery degrades and eventually loses its recharging abilities. Here, researchers made an inorganic oxygen electrolyte from molten salt and, instead of carbon, they used nickel oxide, supported by stainless steel mesh, to make cathodes. When they ran their battery at 150°C, they found that it generated lithium oxide instead of lithium peroxide that usually damages the battery. The coulombic efficiency describes the ratio of the charge/discharge efficiency in a system, in this case, a battery, between the output and input charges. Are there other issues still facing lithium-air batteries, besides the ones solved by the present research?